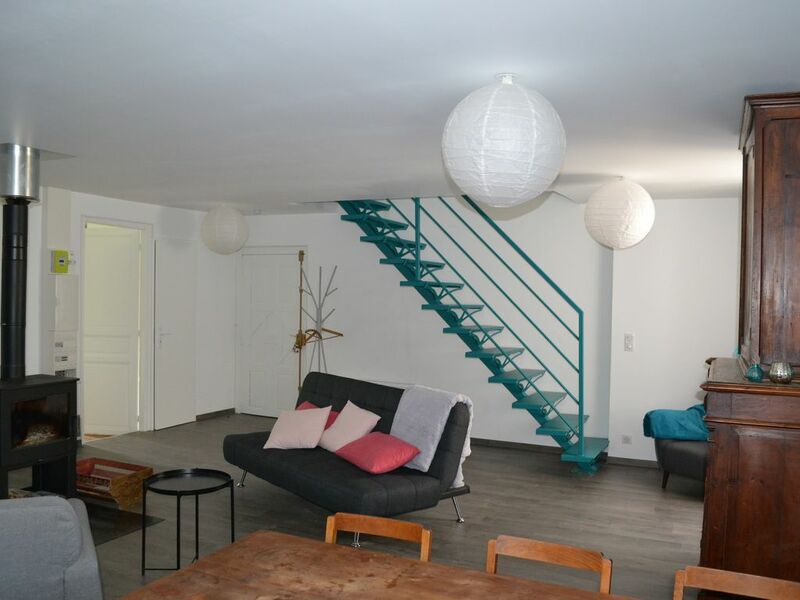 In a Bearnaise farmhouse, apartment of 120 m² renovated has 3 bedrooms with a queen size bed and a kitchen open to the living room and a spacious bathroom and bright. Located in the heart of Bielle, village of the Ossau Valley, whose church and castle are classified as historical monuments. Many departure of hikes and walks. Downhill mountain bike stations (Gourette 25 min and Formigale in Spain 45 min). The shuttle bus stop for Gourette station is 30 s walk from the house. Supermarkets (Louvie-Juzon 5 min and Laruns 7 min).